Lynnda Hoefler is the 2015-17 Finance chairman. The Finance chairman works with the executive director, NPC’s accountant and the Finance Committee. Together they prepare the annual budget and review the financials each month. They also work to plan for the future and maintain the financial integrity of NPC. About Lynnda: Lynnda is a member of Delta Zeta and resides in Stow, Ohio, with her husband and their two cats. Her father and two younger brothers and their families live in upstate New York. 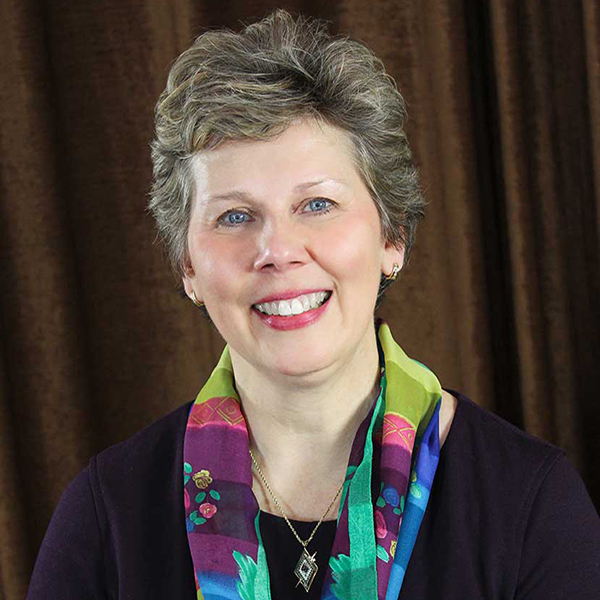 Lynnda earned her bachelor’s degree from Kent State University, where she studied speech and hearing disabilities. 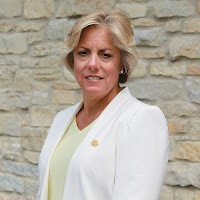 She served on the Delta Zeta National Council for a total of 23 years as the National Director of Chapter Finances, National Vice President of Membership and most recently is completed her 12-year tenure as the NPC Delegate. What do you enjoy most about working for NPC? 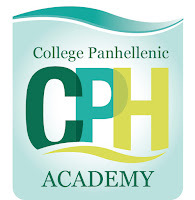 I am totally energized and privileged to work with really outstanding Panhellenic women on challenging issues. 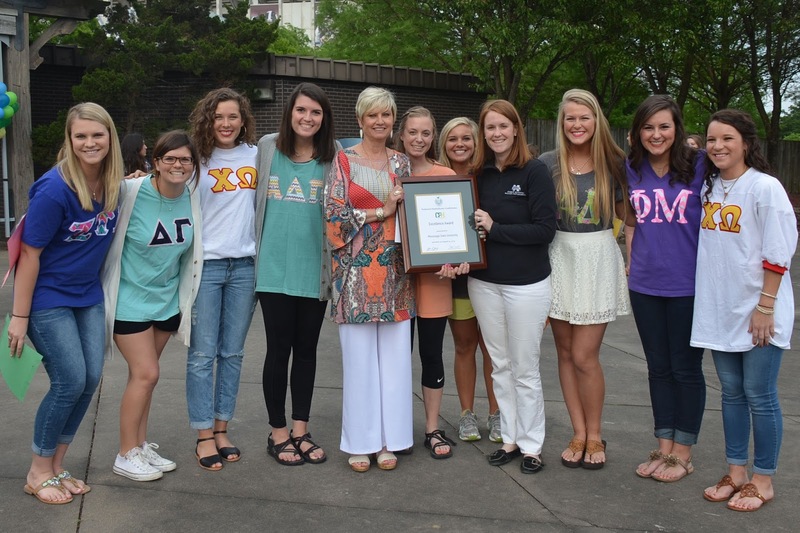 We have common goals to advance sorority together and to empower young women today. 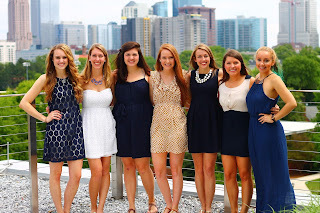 We work with our interfraternal partners to make fraternity/sorority life the best it can be. If you had to work on only one project for the next year, what would it be? Working with our new investment firm to secure a stronger financial position for the future of the National Panhellenic Conference. What are you most passionate about? I am most passionate about my family and friends, followed by my sorority work. What have you gained by being a member of a sorority? It has been a great opportunity to grow, give, lead and succeed while making the best friends ever working on common causes together. 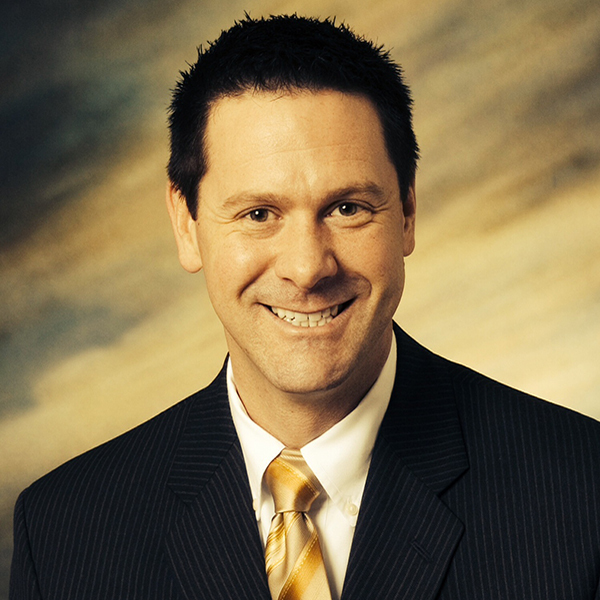 My membership has challenged me to be a better person and role model for others. Fun fact: I work on occasion as an actor/standardized patient at the Northeast Ohio Medical University in Rootstown, Ohio. I “pretend” to be a patient with various illnesses. Donna Chereck is the 2015-17 Advocacy chairman. The Advocacy chairman is responsible for discerning and assessing issues on which an NPC stance is needed. As chairman she will prepare and recommend appropriate statements and strategies as well as courses of actions for consideration by the NPC Board of Directors. 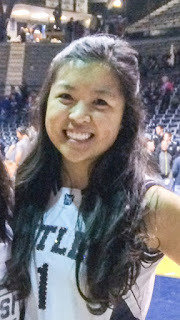 About Donna: Donna is from Dallas and is a member of Alpha Chi Omega. 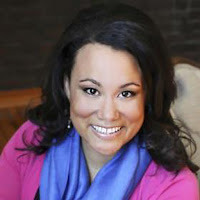 She attended the University of Texas at Austin where she earned a bachelor’s degree in secondary education with a focus in speech education and history. 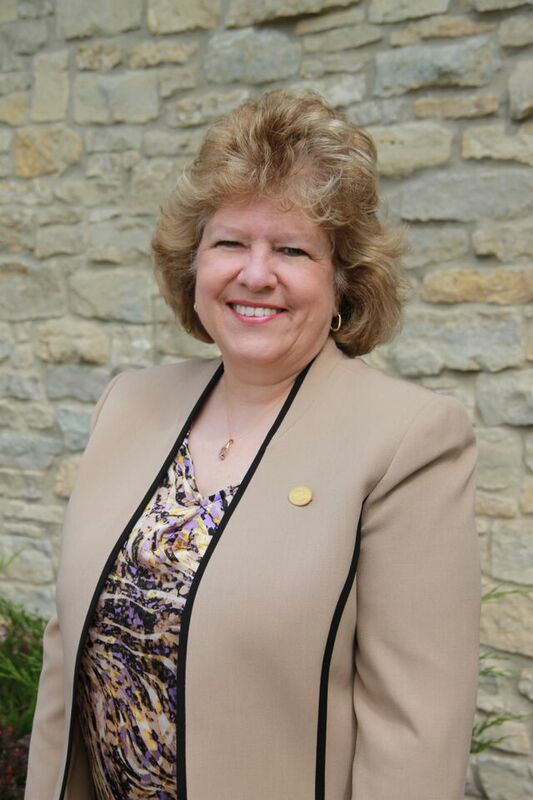 Donna has served as the national president of Alpha Chi Omega and on its foundation board of trustees. 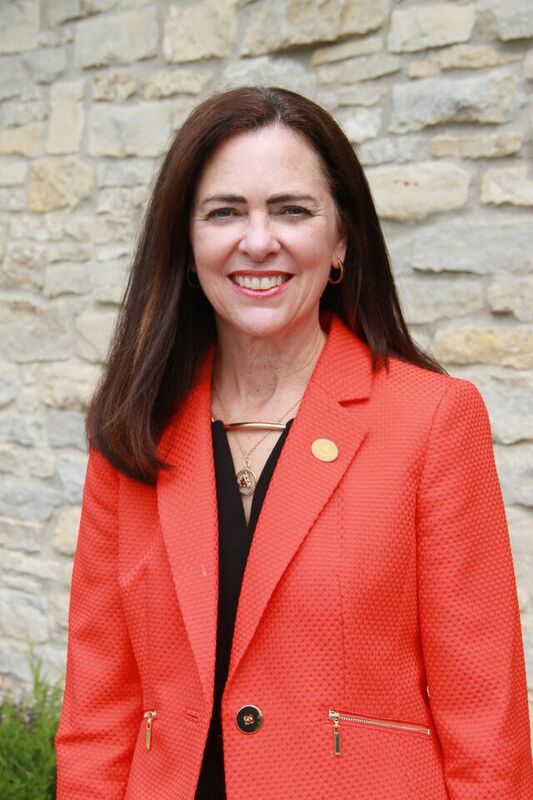 She has also served as the chairman of the ForNow/Forever Campaign, which raised $10.7 million to support Alpha Chi Omega education and leadership initiatives. Donna is an only child but does have three children and a small dog named Scarlett Rose. If you had to work on only one project for the next year, what would it be? I would complete the development and implementation of a sustainable plan of communication and assessment that will educate and help ensure support of the national leadership of each of NPC’s 26 member organizations for the advocacy objectives that promote the sorority experience for women of all ages. What is something you do every day? I enjoy a quiet time with coffee and the newspaper and purposely thinking about all the people and things for which I am grateful. Favorite book, show or artist? My favorite book is “The Shell Seekers” by Rosamunde Pilcher. What have you gained by being a member of a sorority? 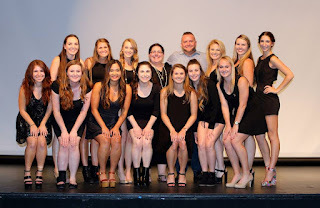 My membership in Alpha Chi Omega has shaped the woman I am today through the ongoing opportunities I have been provided in the areas of leadership, academic excellence, philanthropy and lifelong friendships with outstanding women. Fun fact: I lived in England for two years, which was the catalyst for my love of travel and adventure. Frances Mitchelson is the 2015-17 Panhellenics chairman. 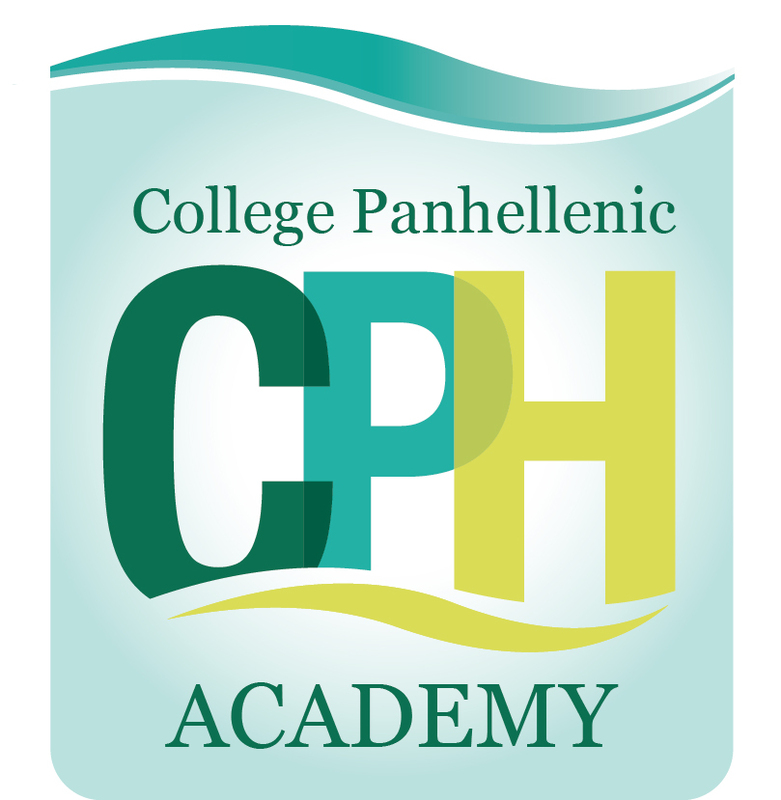 The Panhellenics chairman works with a team of volunteers to oversee College Panhellenics and Alumnae Panhellenics. Frances will serve as liaison to the Extension, RFM, Recruitment, Judicial Appeals and New College Panhellenics committees. 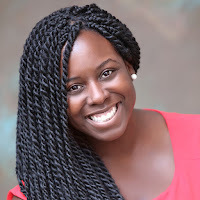 About Frances: Frances is from Natchitoches, La., but now lives in Pittsburg, Kan. She earned a bachelor of science degree in pre-medicine from Northeast Louisiana University, because she wanted to be a pediatrician. Frances has an older brother, John, and a younger sister, Maria. 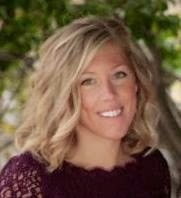 She is a member of Phi Mu and traveled as a chapter consultant after graduating from college. 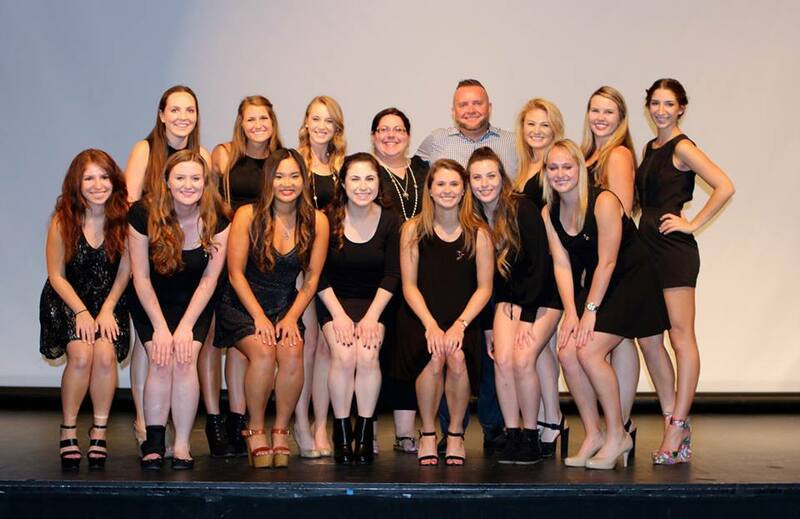 Frances earned her master’s degree at the University of Idaho while serving as its fraternity/sorority advisor, and she later became the director of student life at Pittsburg State University. She has also served as Phi Mu national president, public relations and editorial director, sesquicentennial chairman and academic excellence chairman, among other volunteer positions. What do you enjoy most about working for NPC? I enjoy the leadership development for College Panhellenic officers and the friendships made with women from all NPC sororities. I want chapters to choose their “best and brightest” to be a part of Panhellenic. What is something you do every day? I look at the Phi Mu creed that I keep on the mirror of my vanity and remind myself each day to live by the ideals of love, honor and truth. What are you most passionate about? I am passionate about programs that positively impact the well-being of women and children. My community volunteer work and national sorority work align perfectly with this passion. How would your friends and family describe you? She’s a hard worker! Fun fact: My husband and son are members of Phi Gamma Delta. My husband, Kevin, serves on its archon board and my son, William, is a senior at New York University. 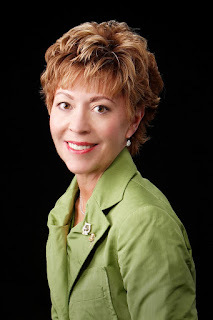 Carole Jones is the 2015-17 NPC Executive Committee vice chairman. 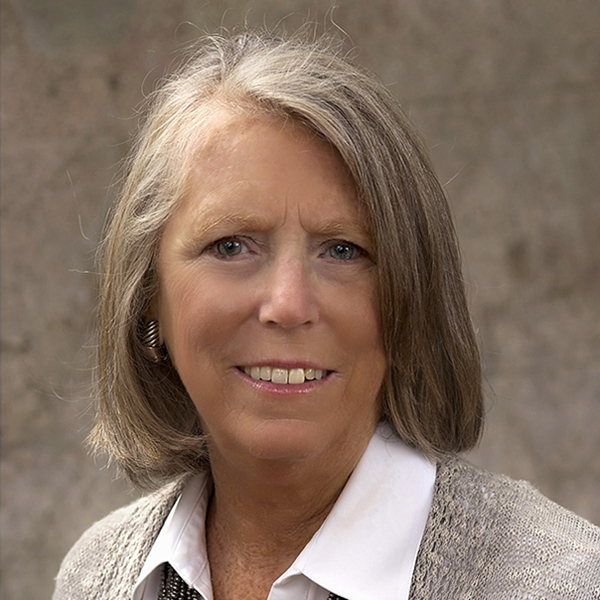 About Carole: Carole is from Madison, Ala., and grew up with her sister Janet. 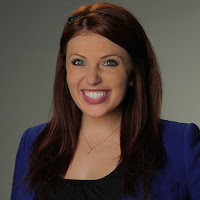 She received her bachelor’s degree in communication from the University of Alabama, where she majored in journalism with the goal of becoming a writer for a newspaper. Carole is a member of Alpha Omicron Pi and has served as its international president, international rush chairman and on the executive board. 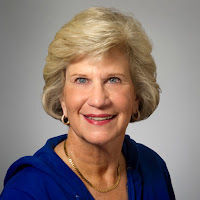 She has also served as the Huntsville Symphony Orchestra Guild president and Huntsville Museum of Art Foundation Board president. What do you enjoy most about working for NPC? The special relationships I have developed with interfraternal sisters who span several generations and geographical locations. Some of my dearest friendships are with those I have worked with in NPC. What is something you do every day? Every day I lift, tone and burn at Pure Barre. This is an exercise program that gets me away from my desk, or I would sit there all day, every day. What's your biggest pet peeve? My biggest pet peeve is people who don’t listen. You have to listen to learn. Sometimes it is difficult to listen to people who don’t agree with you or share your viewpoint, but if we are open to suggestions, we can all benefit. What have you gained by being a member of a sorority? My sorority membership feeds me with challenges, opportunities and dear friends. It greatly broadens my world. As AOIIs we are taught that the mainspring of our fraternity is service, the greatest opportunity is to serve and as we are serviceable we shall be useful to the world. Fun fact: My two favorite sports are water skiing and snow skiing. Donna King serves as the 2015-17 NPC chairman. About Donna: Donna is a member of Sigma Kappa and is from Lake Oswego, Ore. She studied arts administration and history at Whitworth University with the hope of pursuing a career in museum curatorial work. 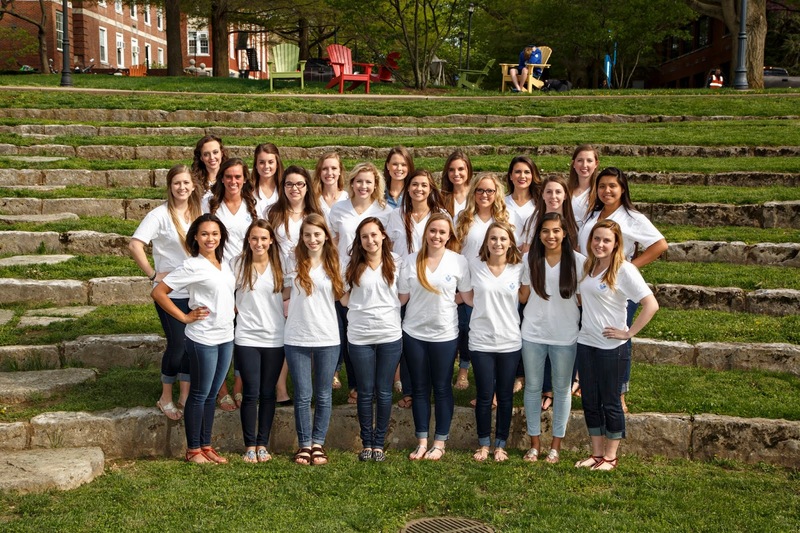 She has three siblings, one who is also a member of Sigma Kappa. Donna serves as Sigma Kappa’s NPC delegate, an NPC director and an NPC Foundation trustee. She has worked in student development for a university and owned her own business as a freelance graphic designer. 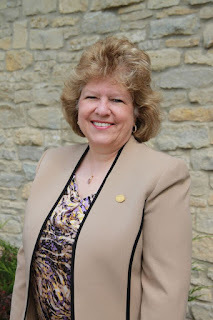 Donna has been a Sigma Kappa volunteer for over 36 years. What do you enjoy most about working for NPC? I enjoy the lifetime friendships I have developed over two decades; working collaboratively with a group of the brightest and most talented women assembled in one place; watching the evolution of NPC as the premier voice and advocate for the sorority experience; and engaging with amazing staff members who are passionate about NPC. If you had to work on only one project for the next year, what would it be? Possibly cleaning off my desk and organizing my piles of paperwork. It’s interesting how in a paperless world, one can still have so much paper. What is something you do every day? I try to Facetime with my grand-baby Ashton every day. He changes daily, and it is important I see those changes, and he sees his grandmother. “Grandma in a box” (iPad screen), that’s me! What are you most passionate about? I am passionate about the work I do for NPC and Sigma Kappa. I believe so strongly in what the sorority experience affords women for a lifetime. Over the years, I have seen the value, power and beauty of the lifetime membership experience through my mother, also a Sigma Kappa. At age 89, her membership continues to be central to who she is. How could I not want this for all the young women to come? What have you gained by being a member of a sorority? My membership has afforded me opportunities possibly no other membership experience could have. I have met, engaged, led, mentored and become friends with outstanding women in all walks of life. My greatest joy has been being a part of the lives of women from their collegiate years through careers, marriage and motherhood. Favorite book? My favorite book is “The Damnable Legacy of a Minister’s Wife” by G. Elizabeth Kretchmer. Favorite artist? My favorite artist is Claude Monet. Fun fact: I became an alumnae initiate of Sigma Kappa at age 19.